Android 7.0 Nougat update for NVIDIA SHIELD Tablet is now available for users. SHIELD Experience 5.0 (Android 7.0 Nougat update) brings multi-window support and quick switch between apps by double tapping the Overview button. Android 7.0 Nougat for NVIDIA SHIELD Tablet also includes better notification management, better battery standby through doze, bundled notifications and quick reply, Unicode 9 emojis, customizable Quick Settings tiles, and plenty of improvements under the hood like a new JIT compiler for a faster app and system updates, and more. Split-screen: Run two apps side by side* in Portrait or Landscape modes. Reply to messages directly from within the notification. Doze on the Go: Doze is now smarter & kicks in even when the device is being carried around. The “Clear all” option in Overview have been relocated to the top right. Introducing SHIELD Rewards, the exclusive loyalty program for SHIELD owners. 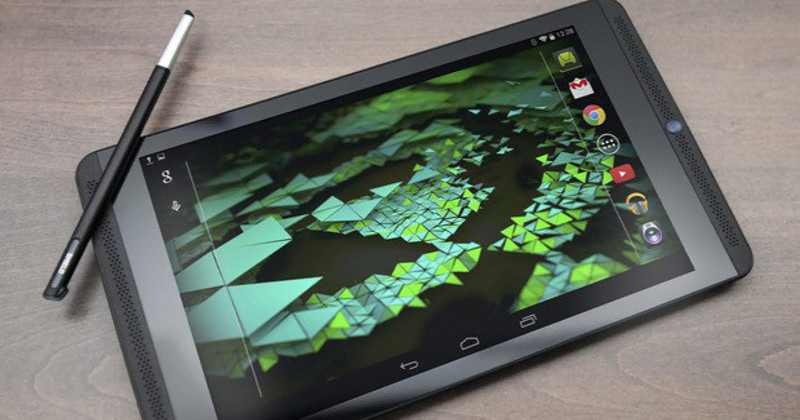 Both the NVIDIA Tablet K1 and the original Tablet will receive the update. The update will gradually roll out to all users.